restaurants that go far beyond your typical BBQ joint or Tex-Mex cantina; surely, eating is one of the charms here. Bars and restaurants are plentiful in Rice Village, around the Rice college campus. If you’re in town for the Houston Rodeo, be sure to bring your cowboy boots and your guide to country music. The Rodeo is one of the world’s largest, and the music line-up is a who's-who from Nashville. Just an hour away is Galveston Island, a popular beach hangout for Houstonites. Further south on the Gulf Coast, you’ll hit South Padre Island where, if you've watched MTV’s 'Spring Break' at any point over the last decade, you’ll recognize this island as a party Mecca. However, it’s a popular -- and much quieter -- destination year-round. typically blasting 24/7 in most buildings, occasionally even necessitating a light sweater. If you are planning on spending time outdoors, mid-October through mid-April is ideal. Locals and tourists alike take advantage of the tolerable weather with numerous events and festivals during this season. Galveston and the Gulf Coast are most popular in summer and at Spring Break, so plan your trip accordingly. Was a great choice for the whole family. My son & sister want to go back every year! 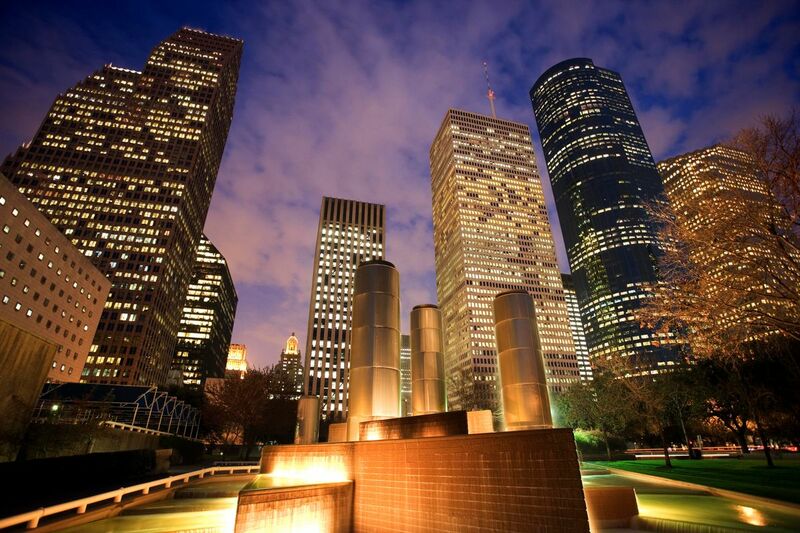 At first, Houston appears to be a city full of businessmen and and busy, faceless people, but when you dig deeper Houston has a deep culture filled with art, music, dance, and so much more. Houston is a progressive city for the south, and you can find endless things to do if you try hard enough. Houston is a really great city to live in and explore. You'll love how diverse it is. You'll be able to find any type of food. That's always a plus, because who doesn't love food? This business hub is one of four cities designated as a green coffee exchange port on the New York Board of Trade. For a purist’s cup, check out Siphon Coffee, in Montrose, where your coffee is prepared using the vacuum process, which promises to extract the best flavor from the beans. While Siphon’s baristas may discourage cream or sugar, they do condone snacks (like breakfast tacos and empanadas) and trying your luck on the coffee bar’s Ms. Pac-Man and Frogger machine. To taste other local brews, go to Revival Market, which offers local cheeses, charcuterie, and coffee by Houston-based roaster Greenway. Another reason to stop in: Houston also scored near the top of the survey for its foodie-friendly specialty grocery stores.